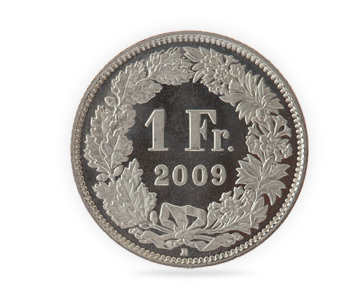 We offer highly competitive CHF rates and a simple, fast, secure service for sending money to Switzerland. Should you have a need to exchange and transfer money to Switzerland for any reason, Foreign Currency Direct plc are here to make the process as simple, quick and, most importantly, as cost effective as possible. We can offer some of the most competitive exchange rates available when you are looking to send money to Switzerland. Why choose us for your Swiss Franc transfer? We put a lot of time and effort into making sure we get you the best deal we possibly can. Our CHF exchange rates can beat those offered by the high street banks, so you could be save significant amounts on your transfer to Switzerland. That's could be lot of extra Francs when transfer a large sum. 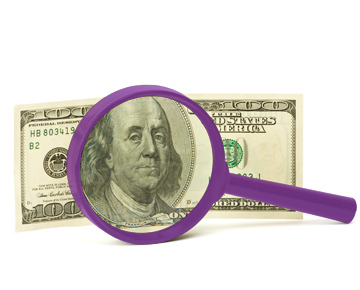 Nobody likes nasty surprises, which is why we don’t have any hidden fees. We also don’t charge you any commission either. We make our money on the margins at which we buy and sell the currency. What you gain from using our service is yours. Client funds are separated from Foreign Currency Direct's own funds and are kept in client bank accounts held with Lloyds Bank Plc. 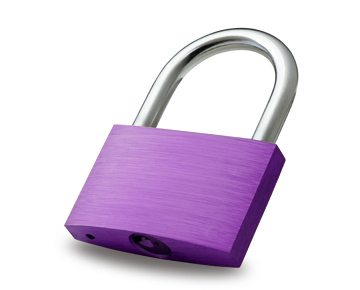 To find out more about why your money is safe with us click here. Foreign Currency Direct doesn’t use call centres or an automated phone system. 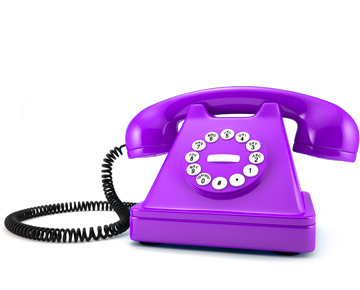 Your call goes straight through to our Dealing Floor, who provide you with a genuinely friendly, personalised and articulate service. Your transfer will be handled by your dedicated currency broker, who will be on hand to provide assistance and answer any questions. 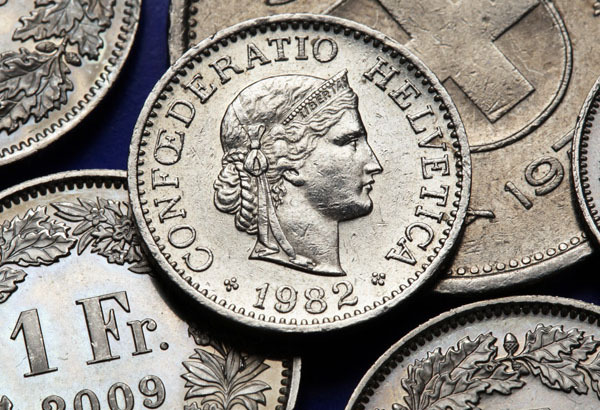 Downgrade in global political tension make CHF cheaper to buy. 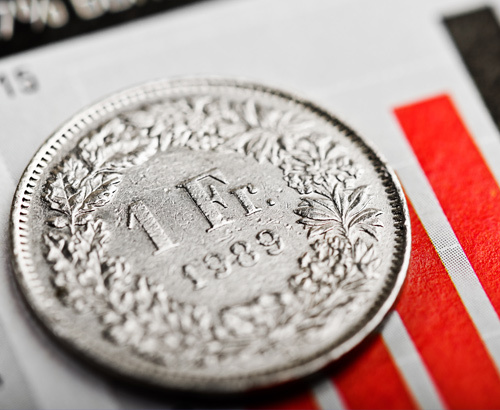 Improving global sentiment on Brexit, the US Government Shutdown and the US-China trade wars has caused the Swiss Franc to lose some of its edge against sterling. Sterling strengthens against the Swiss Franc with potential Brexit developments.